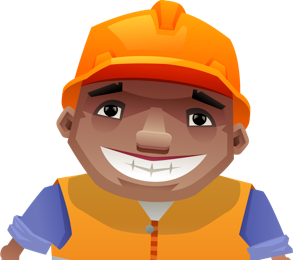 Based on the Innovative ScaffTag holder but smaller, so as to sit perfectly on most ladders be that single section steel or alloy, timber pole ladders, step ladders or extension ladders. 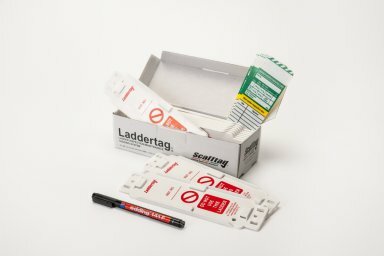 Ladder Tag provides a highly visible, easy to use record of inspections at point of use, therefore helping you comply with legislation and good practice. Supplied as a pack which includes 10 holders, 10 inserts and a pen.